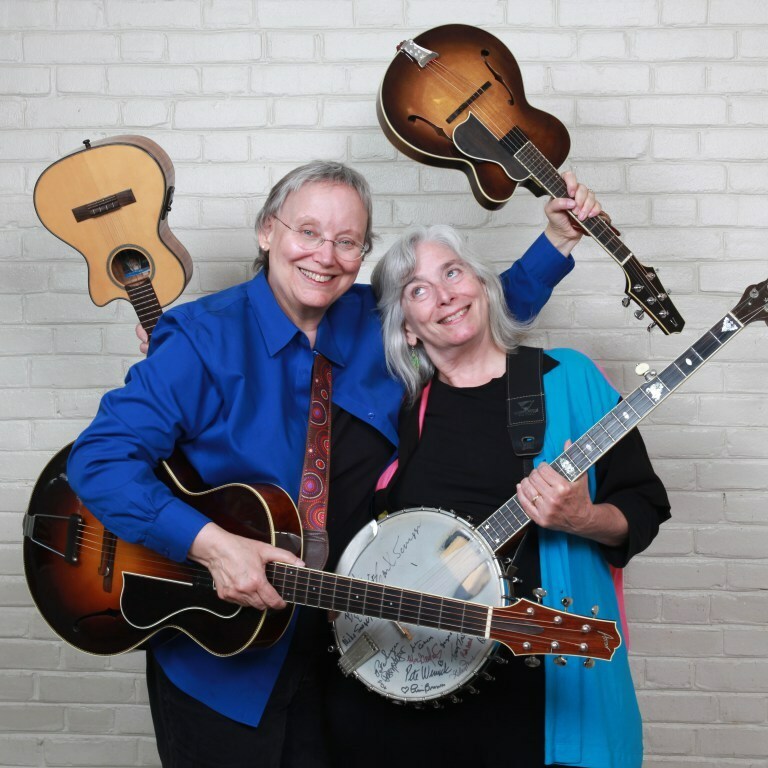 As storytellers, Cathy & Marcy bring forward their humor, wit and passion about the history of women in country music, their world travels, songs that have changed lives and anecdotes from 40 years of social music making together. They believe that telling stories and writing songs go hand in hand, the two crafts inform each other while offering different opportunities for detail and presentation. While they tell stories that relate to songs in their performances, Cathy & Marcy have also created new stories based on both real and fictional characters which they're excited to now offer as full-length program options.